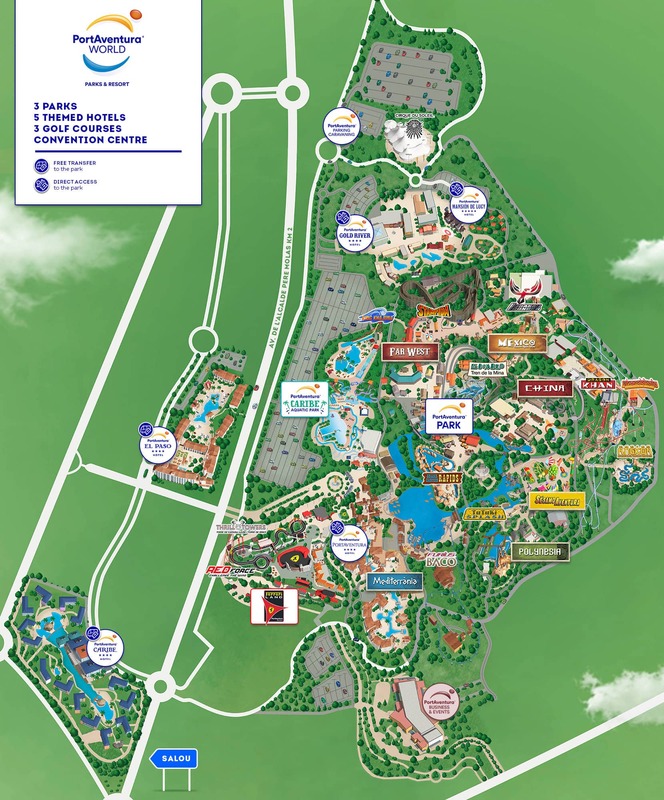 The arrival of Christmas at the theme park also marks the start of PortAventura’s great multimedia fireworks show in its most family-friendly and magical version. The Mediterrània Lake is all decorated for a PortAventura Christmas and is set to welcome some very special visitors for the youngest members of the family: the royal emissaries. The Three Kings’ helpers arrive at PortAventura World. 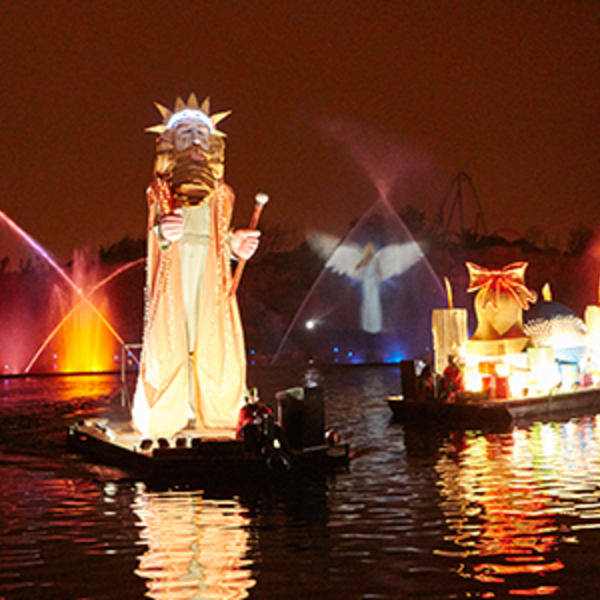 Don’t miss the great multimedia fireworks show on the Mediterrània Lake to celebrate their arrival. We want to receive the Three Kings´ helpers in style, with a show of lights and fireworks that dance to the rhythm of the best-known Christmas songs. The sky of the resort will be illuminated with the most traditional Christmas colours, featuring pyrotechnic effects, Flyboard™ acrobatics and amazing choreographies on water that will create a unique atmosphere in the most iconic place of the Mediterrània area in PortAventura Park. This spectacular Christmas-themed pyrotechnic multimedia finale will be the perfect setting for unforgettable moments and the most fitting way to end your day at PortAventura Park. The Three Kings’ emissaries disembark from illuminated floating carriages that will leave you open-mouthed in amazement. Don’t miss the great fireworks show on Mediterrània Lake! The children will be able to see the arrival of the pages in their boats, with a colourful and magical atmosphere that will make them dream of the arrival of the Kings themselves. 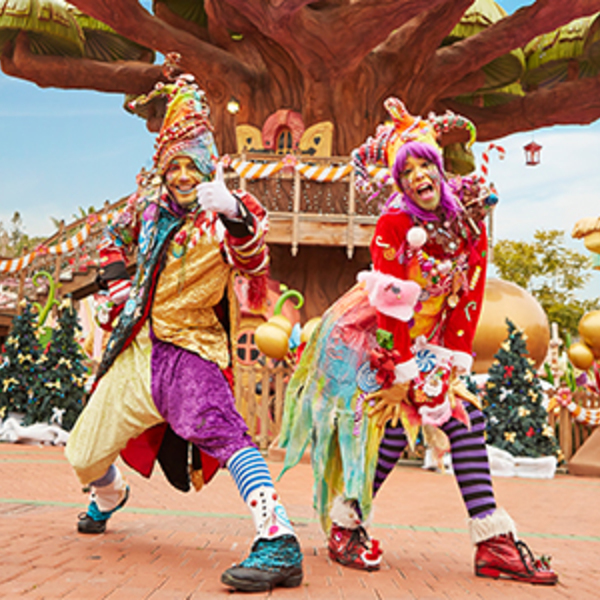 This show is full of unique moments to experience with your loved ones and to feel the spirit of Christmas in the exceptional place that is the European resort of PortAventura World.